D.C. isn't feeling very stimulated these days. 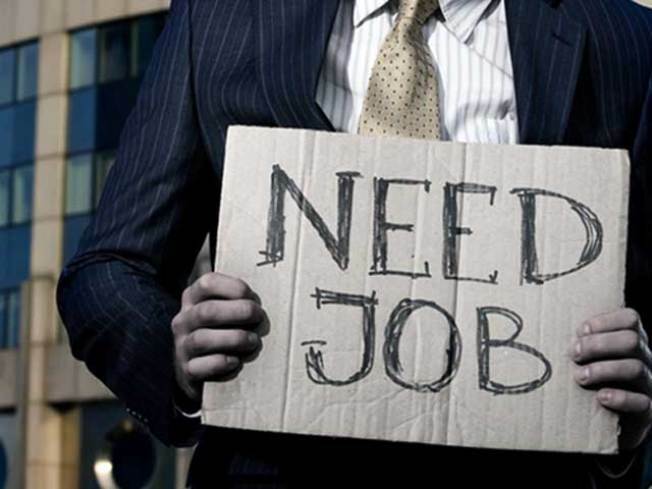 The Bureau of Labor Statistics released its monthly state-by-state unemployment stats, and the news isn't good for Washington. The District has the highest monthly increase in unemployment in the country, going from 11.1 percent to 11.4 percent between August and September, a 2.7 percent increase. Maryland and Virginia both went up 0.1 percent to 7.2 percent and 6.7 percent respectively. In terms of actual people, that means that there are about 1,500 more jobless people in D.C. this month than last month. It's a huge increase over last year. In September 2008, D.C.'s unemployment rate was 7.4 percent. This increase is despite significant increases in local jobs, at least according to the Washington Business Journal. They claim that the Federal government has added 5,900 positions in D.C. in the last year and that D.C.'s education and health service sectors have added 3,100 jobs. Apparently that hasn't helped all of those who are looking for work in D.C.